Work boots is for protecting shins and feet while wearing it taking part in physical labor or outdoor operation. It features waterproof, waterproof, low price and strong practicability etc. There are several necessary parts for work boots, durable and firm are definitely the primary conditions. If a blue-collar-worker couldn't work cause foot injury, it means the entire family is in trouble of run out of grain. Therefore, outdoor workers are being required to wear work boots at most of the construction site in both Europe and America, even it's more expensive. Through this page and the whole website, you will find both work boots reviews and specific shoes for important occasion such as wedding, meeting and party. 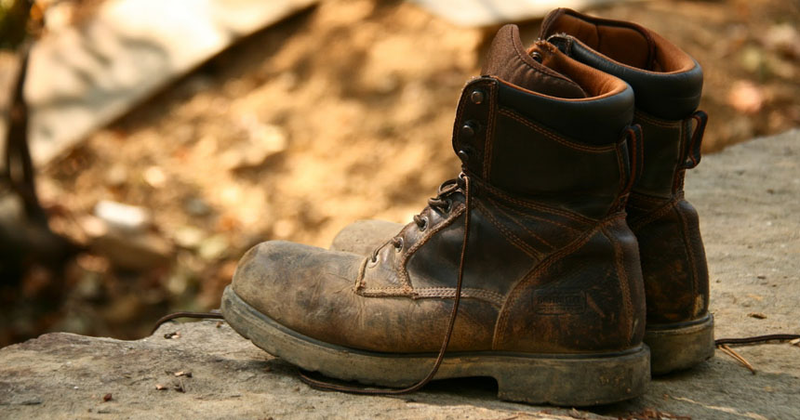 Here are some top rated work boots currently on the market. Featured by durable rubber out sole, comfortable wearing and reach up to 8CM are the most attractive work boots on CHAMARIPA. This brown work boots fit and feel great. The design of the bottom provide great traction and it last after wearing then all the day outside work. It feel comfortable even it increase extra height. I am not all into elevator shoes before I purchased it. After trying first pair work boots from CHAMARIPA, I got this new when it published for winter work boots. Soft suede leather, velvet lining and flat out sole attractive me. Light brown work boots are easy for matching. With 7CM increasing height. This boots is not only meet my requirements for all work boots but also make me more confidence. A black work boots always will not be out of date. This boots is more like a dress work boots with its classic design. There are two different lining for this boots, one with leather lining and another is velvet which could be used in different season. Well recommend it among lace up work boots and winter work boots on this page. The last but not least recommend is slip on work boots. Without lace and zip, slip on design is very convenience, only take few seconds for dressing. I have to say this boots are the most fashion and practical work boots for men I have even worn. Two lining options, leather and velvet, could be used everyday during a year. To be more fashion and keep warmer during winter, this low top work boots is what you looking for.